PowerFins recently developed their revolutionary rubber monofin. This unique training aid quick.. 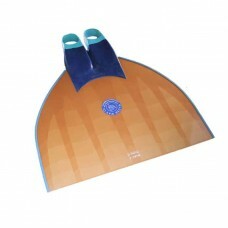 The Model 1 monofin is designed to be the key equipment in your finswimming and freediving training .. 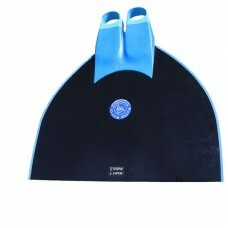 The Model 2 monofin is designed to be the key equipment in your finswimming and freediving training .. The Model 3 monofin is designed to be the key equipment in your finswimming and freediving training ..